A view along the High Stile range from Gavel Fell. High Stile itself forms most of the central skyline, with Red Pike visible just in front. 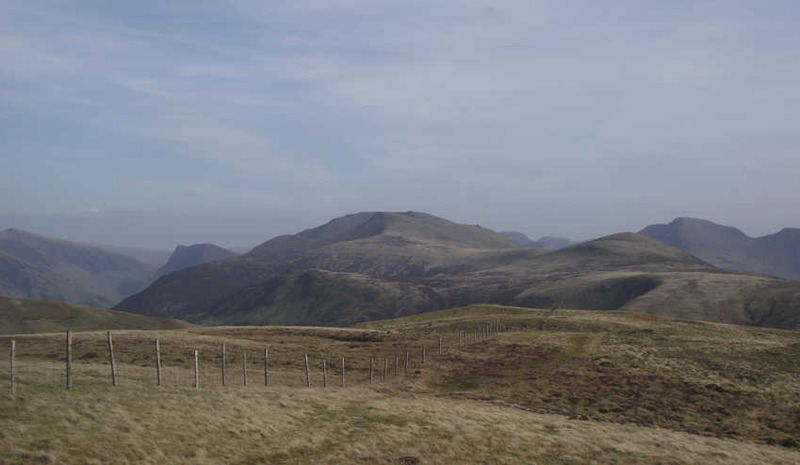 Fleetwith Pike is obvious to the left, while Pillar is seen to the right.